Please note: The library is staffed by student workers after 5 p.m.
All employees of Northeast Regional Health Center have full borrowing privileges for print books. Borrowing privileges are available to Truman State University faculty, staff, and students. Community members may make special arrangements to use library materials. The Library offers a variety of media and presentation equipment for loan to students and staff, as well as for use within the Library. Facilities : The Library also has a Technology Study Room with a green wall that can be used for casual greenscreen filming via a webcam. The Technology Study Room is available to all ATSU students, faculty and staff. The Library provides seven group and individual study rooms for use by students, as well as an assortment of tables, other individual study spaces, quiet spaces, study carrels, OMT practice tables, and other spaces. Additional spaces are available throughout campus, with many nearby. The Library provides a computer lab that may be used at will by students when not in use for a class. Computers offer the full suite of Office software and other standard academic software. 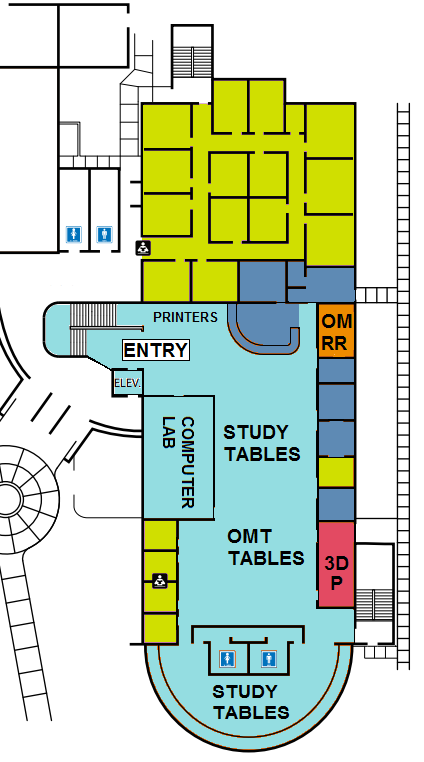 See the Library map above for the location of the computer lab. The Library has several black-and-white printers available and provides free printing for academic purposes to ATSU students and faculty. The Library provides access to several copiers and scanners for academic use only. 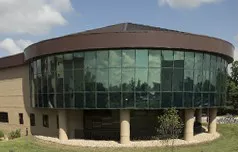 The Missouri Branch Library is home to a MOJO 3-D printer capable of printing 5 inch models and to an F170 capable of printing 10 inch models. For information on using the printer for school-related projects, contact Debra Loguda-Summers. For more information, please see the Library 3D Printing Guide. The Library has six Osteopathic Manipulative Treatment (OMT) tables in two group study areas in the Library, which are available on a first-come-first-served basis for student practice and study. 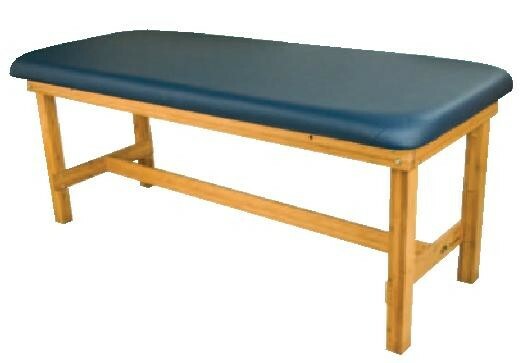 The Library also has twenty portable OMT tables that may be borrowed by students or faculty. The normal borrowing limit is one week. Tables may be renewed for additional time if unneeded by others. Note: Some of the Library's portable tables include face cradles; some do not. If a face cradle is needed, be sure to request it. 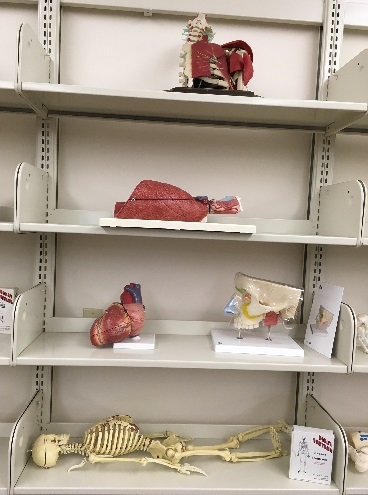 The Library has a large collection of anatomical models and skeletons which may be used for group or individual study and review inside of the Library. Models may not leave The Library except on special request by faculty. The Library has a print Reserve book collection of textbooks, available at the Circulation Desk. This collection does not include all required textbooks, but strives to include one of each that is not available online as much as is possible. These books are available for a 4-hour block for use within the Library only. 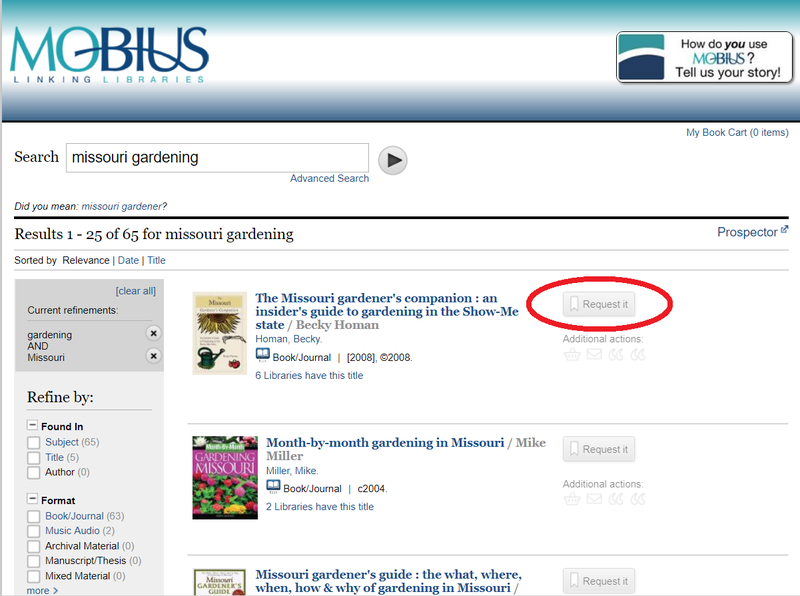 The checkout period may be extended on request if no other library users have requested the book. 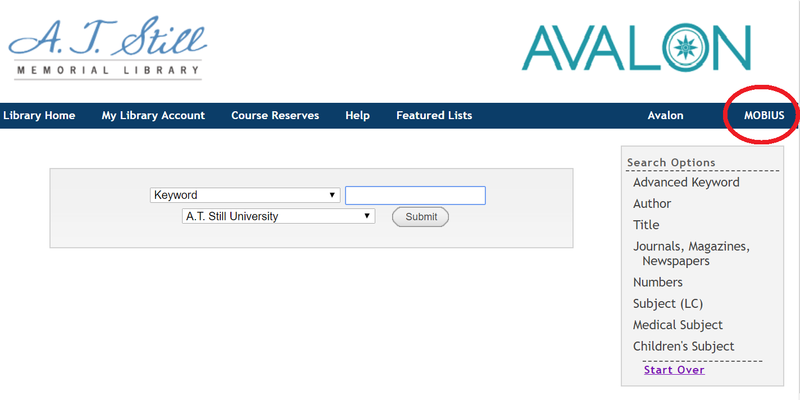 Search for related textbooks on reserve by broad course subject using Course Reserves. The Library offers both staff and online resources for distance support. ATSU students, staff and faculty based in Kirksville, MO have borrowing privileges at Truman State University's Pickler Library. Truman State University's Pickler Library is located within walking distance of the A.T. Still Memorial Library at 100 E. Normal St., Kirksville, MO. You must have your ATSU ID in order to borrow books. You may also request books from Pickler Library to be delivered to A.T. Still Memorial Library for you to pick up at no charge using Interlibrary Loan. This will typically take from 1-3 business days. The Library provides free interlibrary loan and document delivery services to the students, staff, and faculty of A.T. Still University of the Health Sciences, most typically within 2-3 business days, dependent on availability of resource. Alumni may request five articles per month at no cost. Preceptors and clinical faculty may request ten articles per month at no cost. Additional articles will cost $10 per received article. See the Interlibrary Loan Dept for more information. 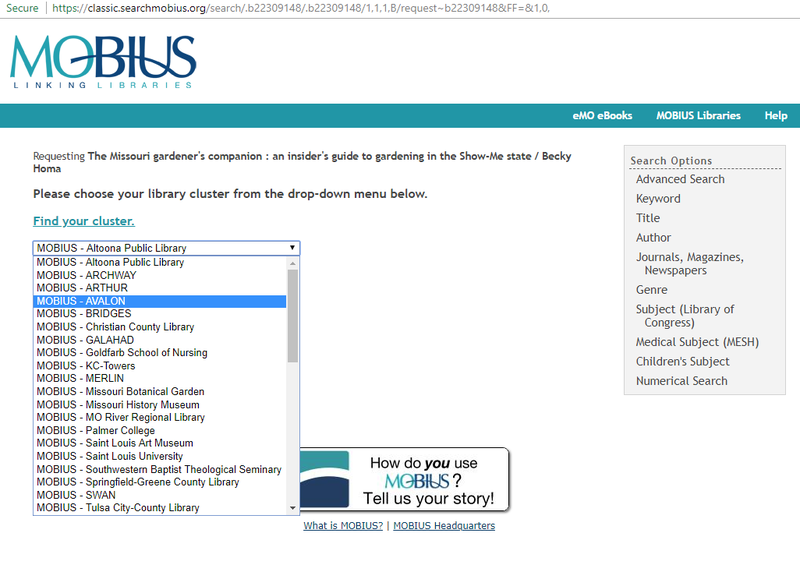 The ATSM Missouri Library is part of a network that provides access to more than 27 million print books from the collections of dozens of other academic and public libraries in Missouri. Students, staff and faculty physically based at the Kirksville campus may place a request for any of these books using the Library Catalog and pick it up for use at the Missouri Library's Circulation Desk at no charge.